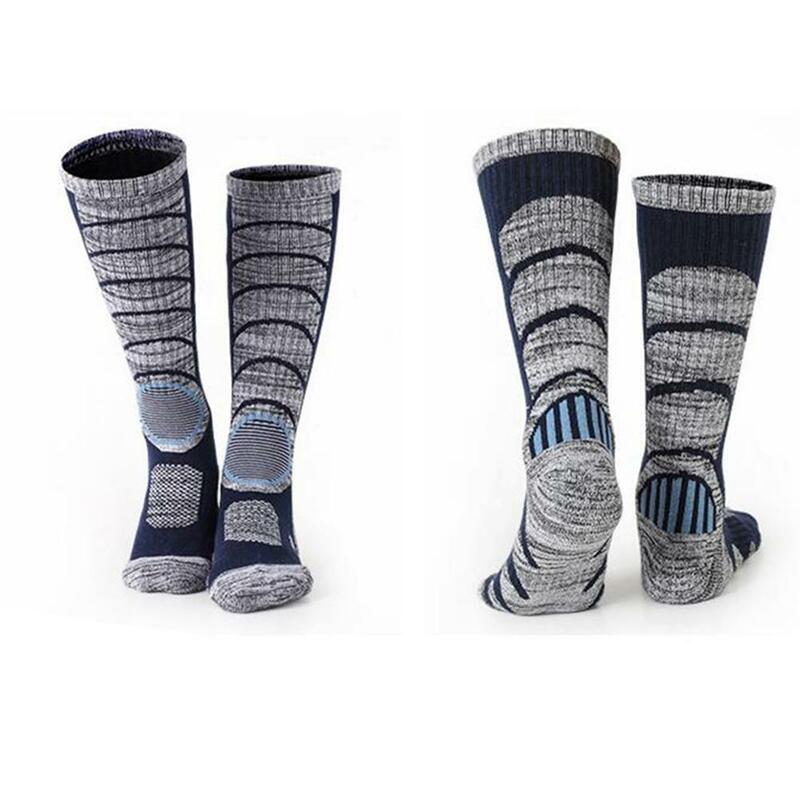 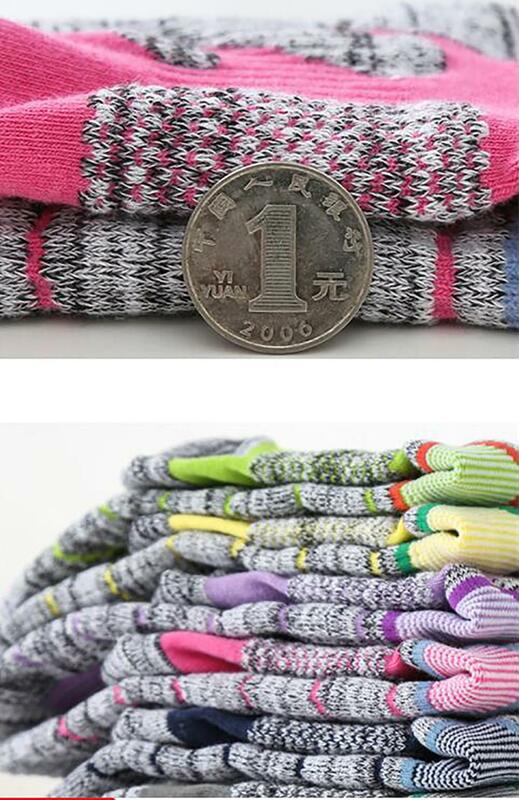 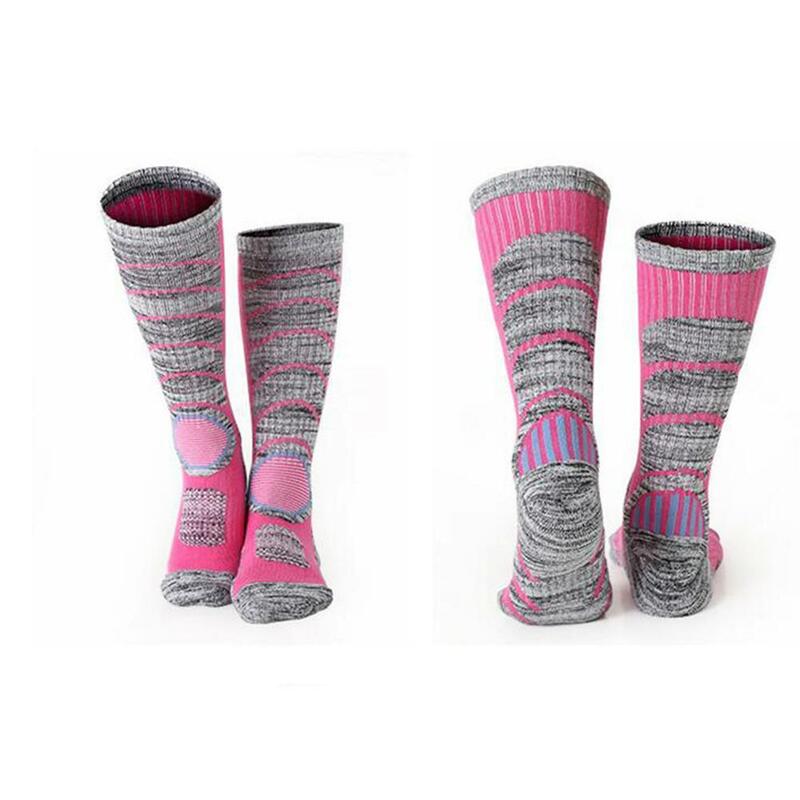 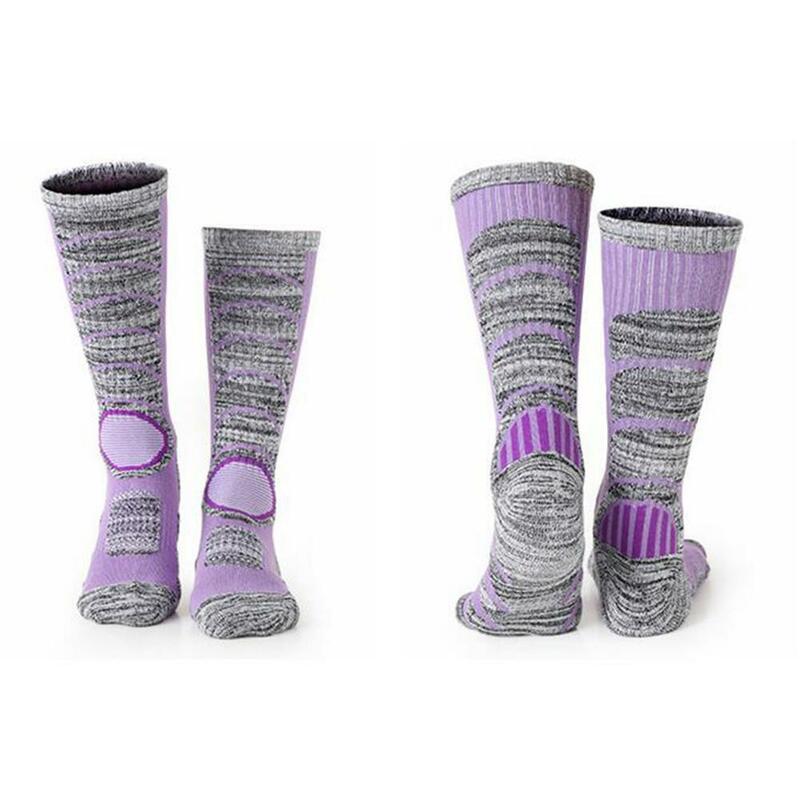 Super Warm :WeiMeet knee high winter socks, keep your feet and legs warm, no freezing feet on snow ground any more. 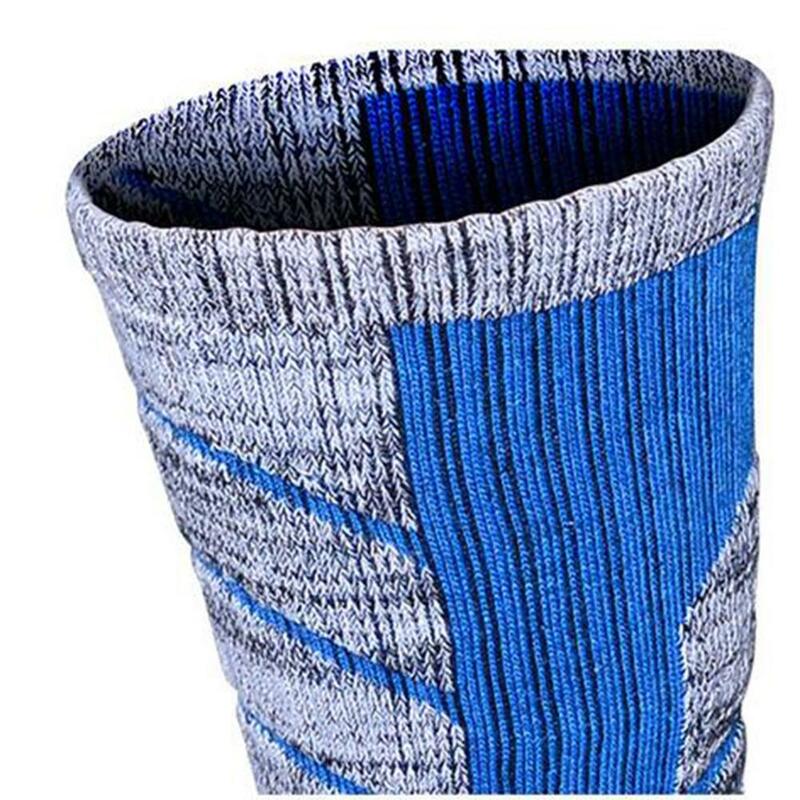 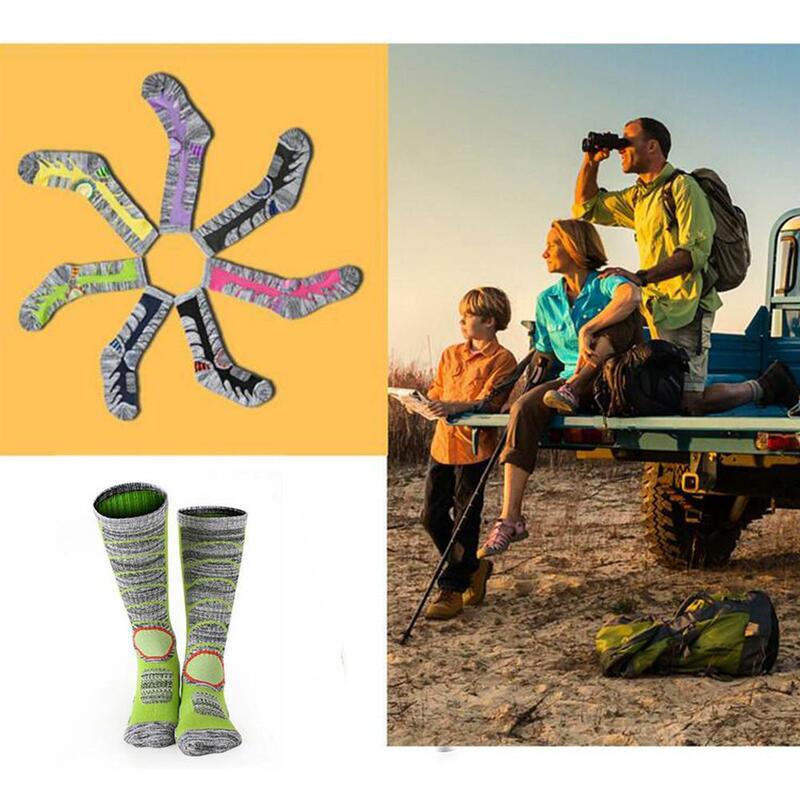 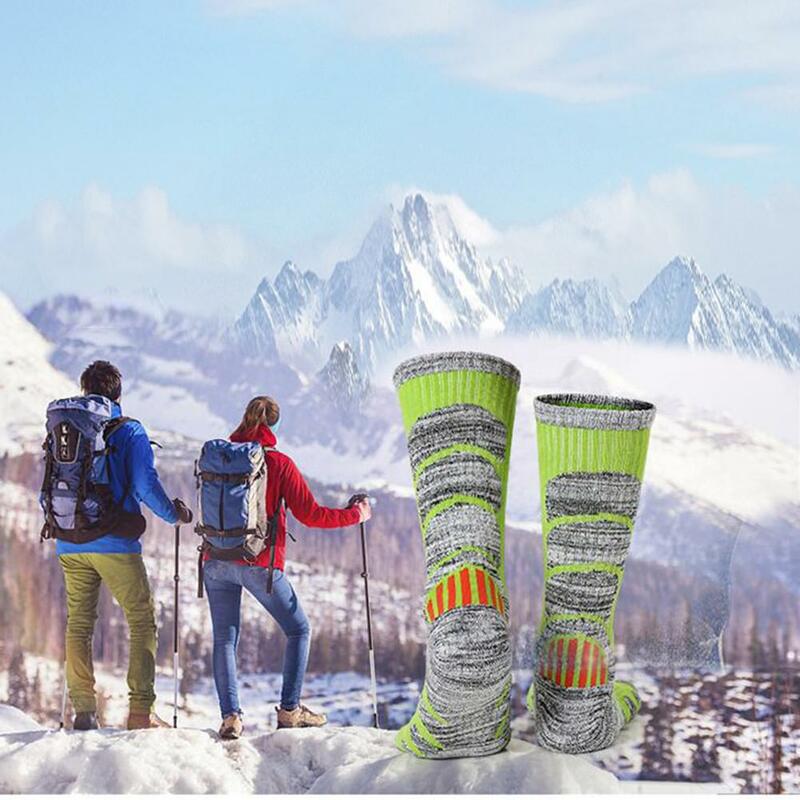 High Quality Material:High performance socks mainly made of cotton and Nylon, soft and durable, special designed for outdoor sports in winter. 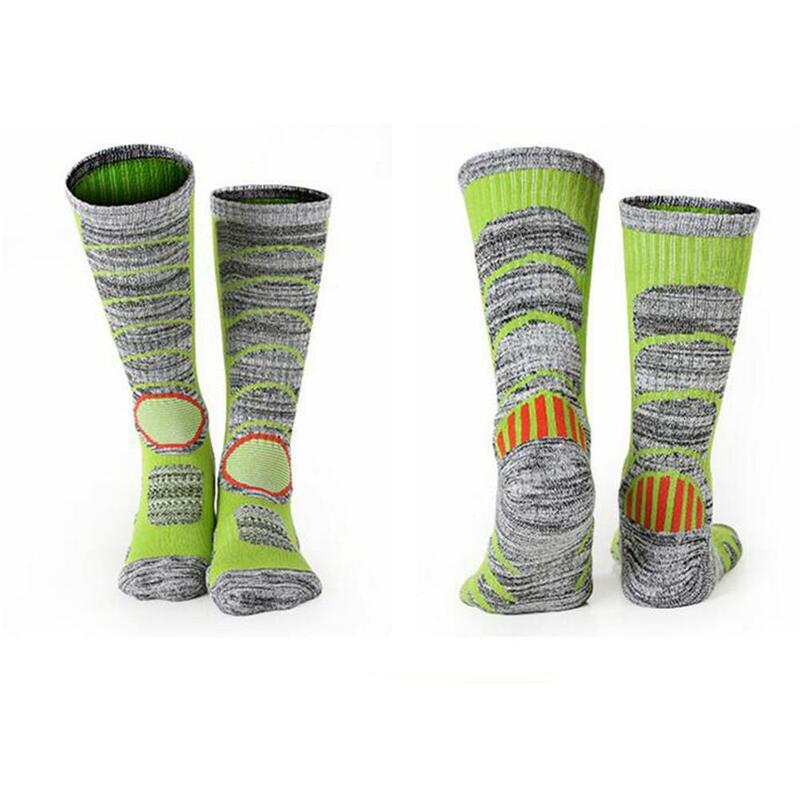 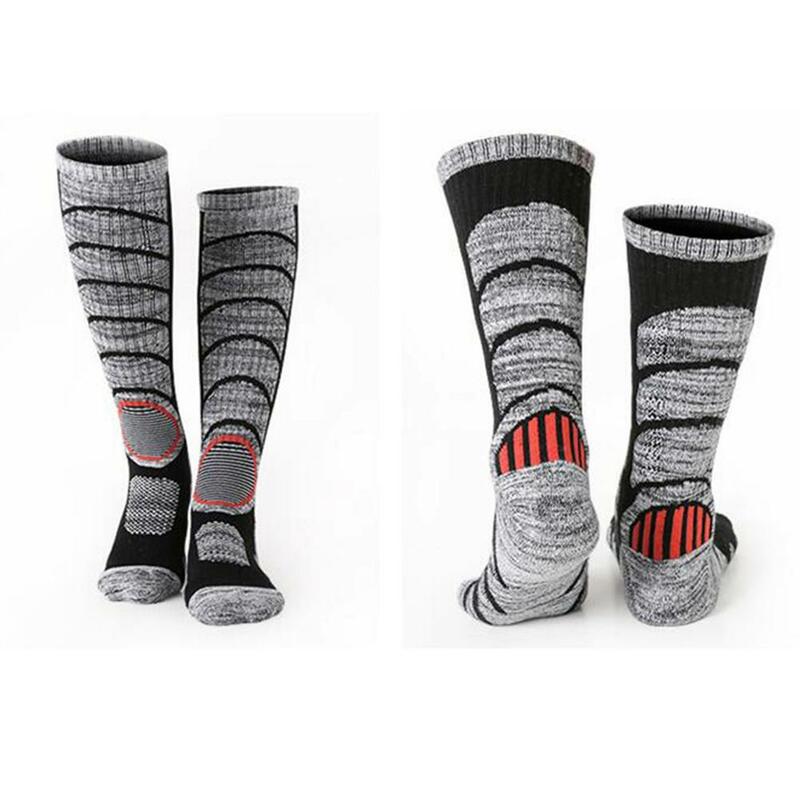 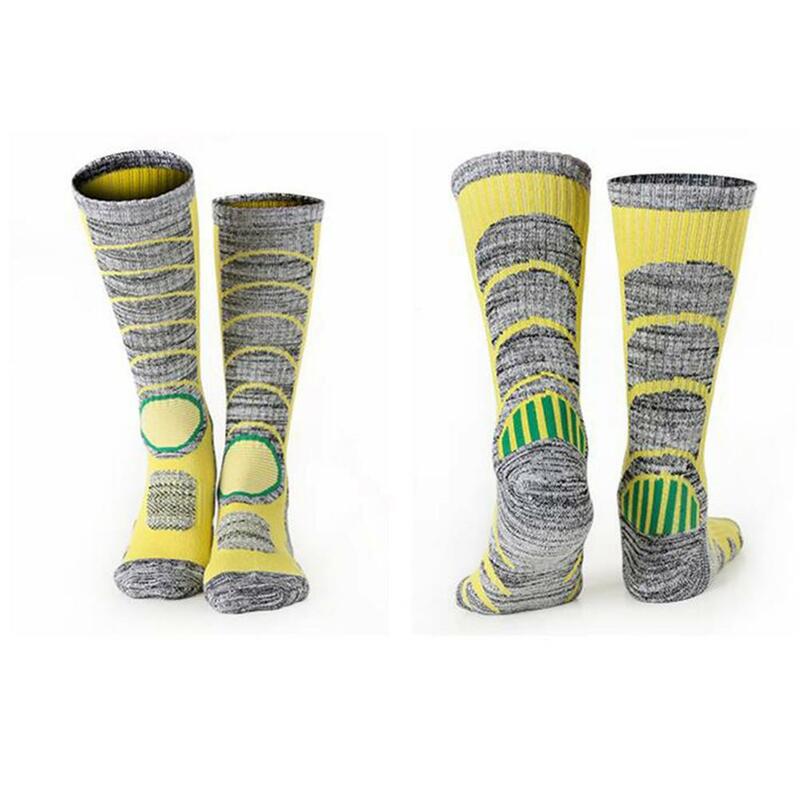 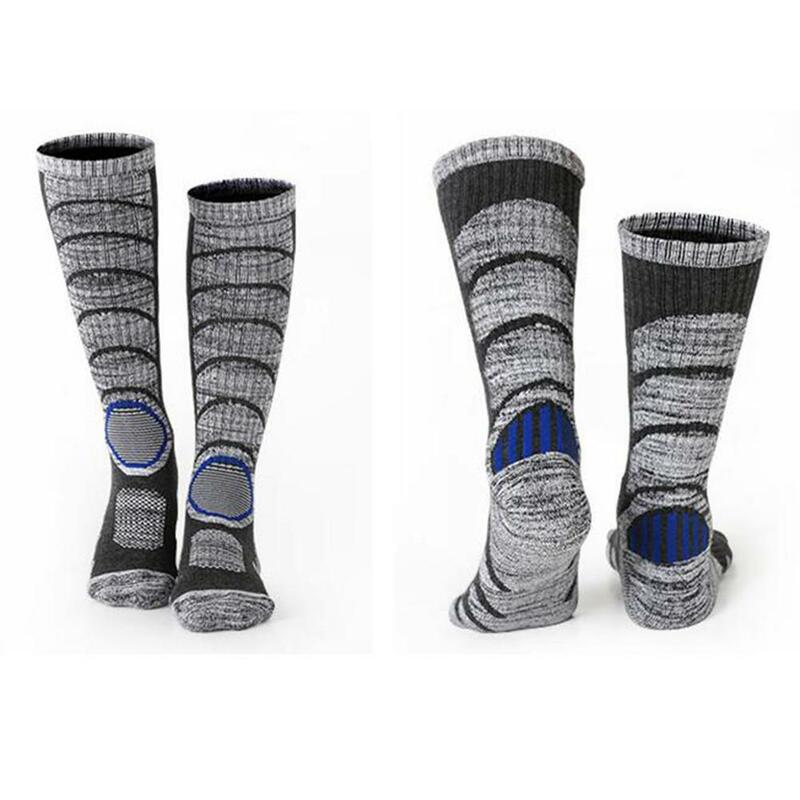 Athlete Socks:Athlete socks with compression technology, provide best support to your legs while skiing or snowboarding, warm but not too thick, fit your boots well. 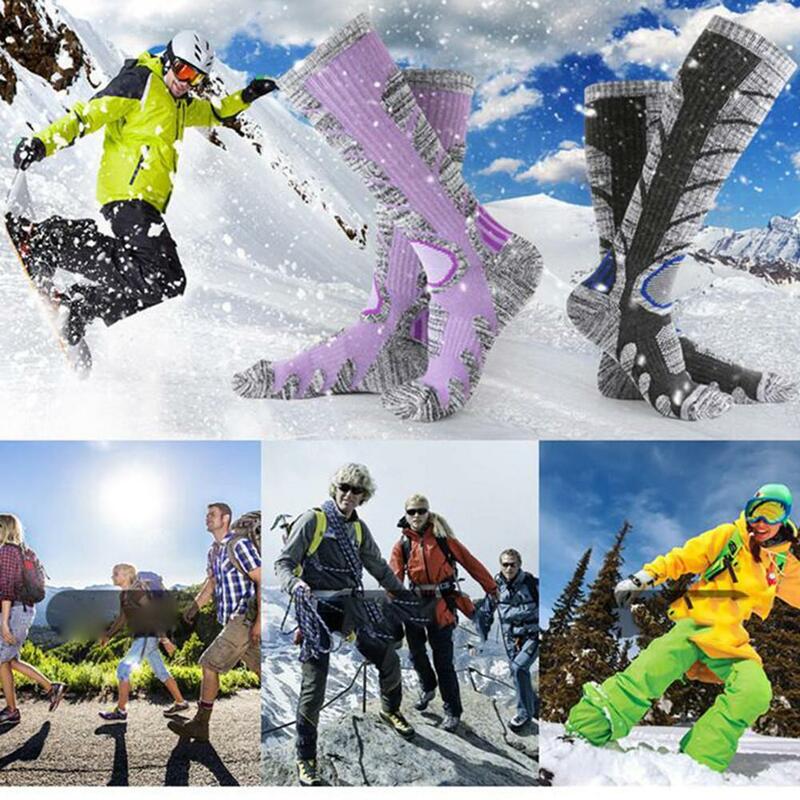 Ski Socks Keep Feet Healthy:Moisture wicking function socks, enhanced circulation ability, keeps socks dry in boots. 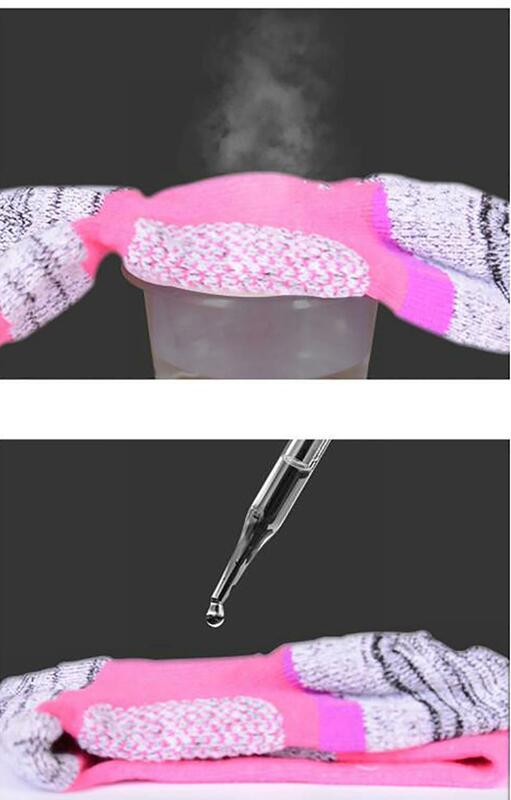 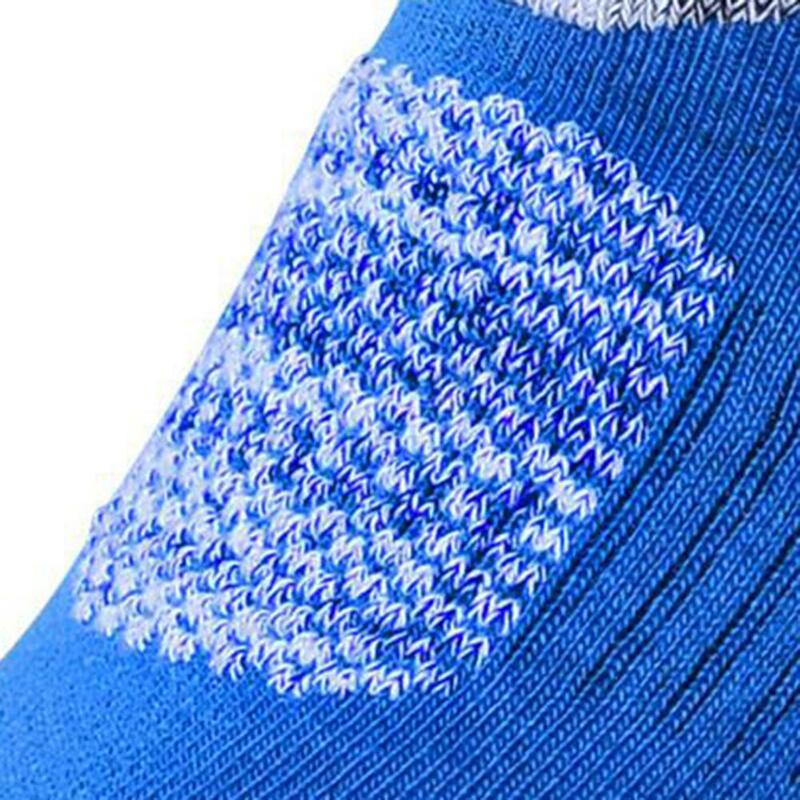 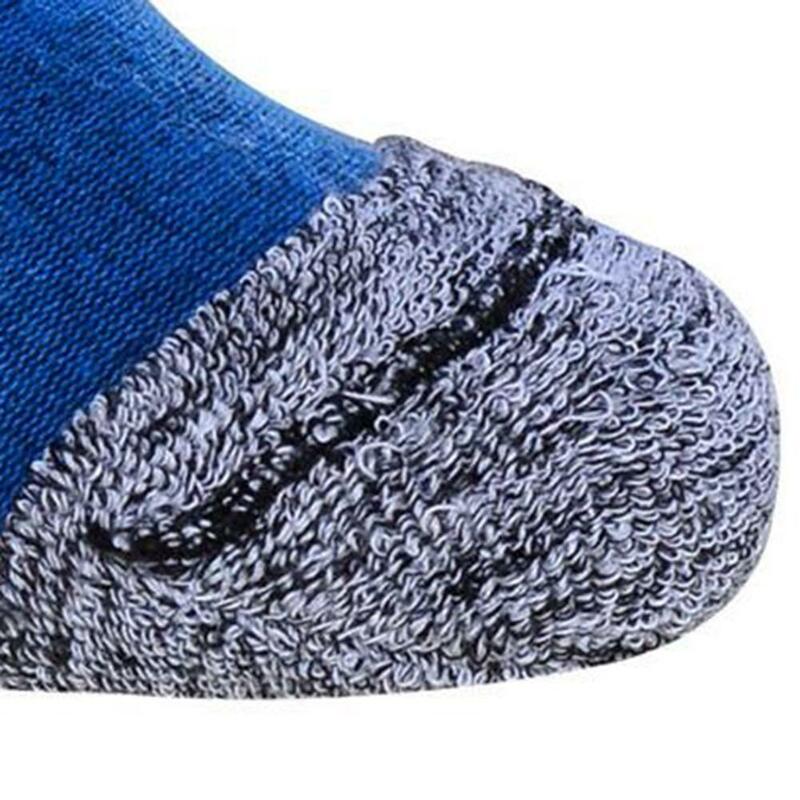 Anti-odor socks prevent bacteria from forming in the ski socks. 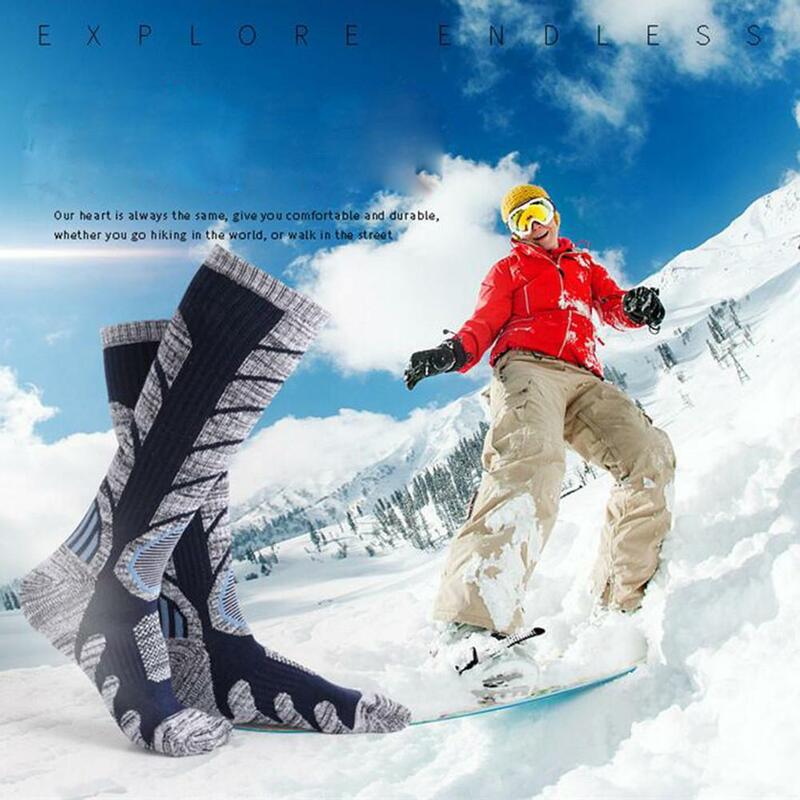 Comfortable Ski Socks:High-tech socks cushioned for Comfort, cushioning design at the ankle and toes part provide s superior comfort when wearing ski boots.